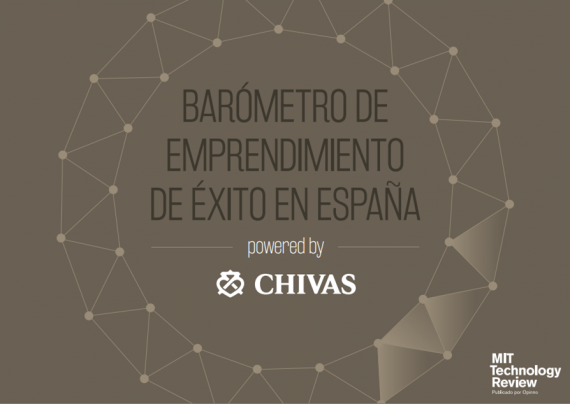 Gigas in the Spanish version of MIT Technology Review | Blog - Gigas The Cloud Computing Co.
Gigas brings his vision and experience in the “entrepreneurship barometer of success in Spain” through an interview with our CEO Diego Cabezudo. The document has been created by the prestigious MIT Technology Review in Spanish. With a curious and original approach, MIT Technology Review in Spanish discovers a series of data based on real experiences which are completed with the vision of the world of entrepreneurship expert advice. Thanks to a precise and meticulous work the report has succeeded in defining concept of success, as the characteristics of entrepreneurs who have achieved and the factors that have been key to this.